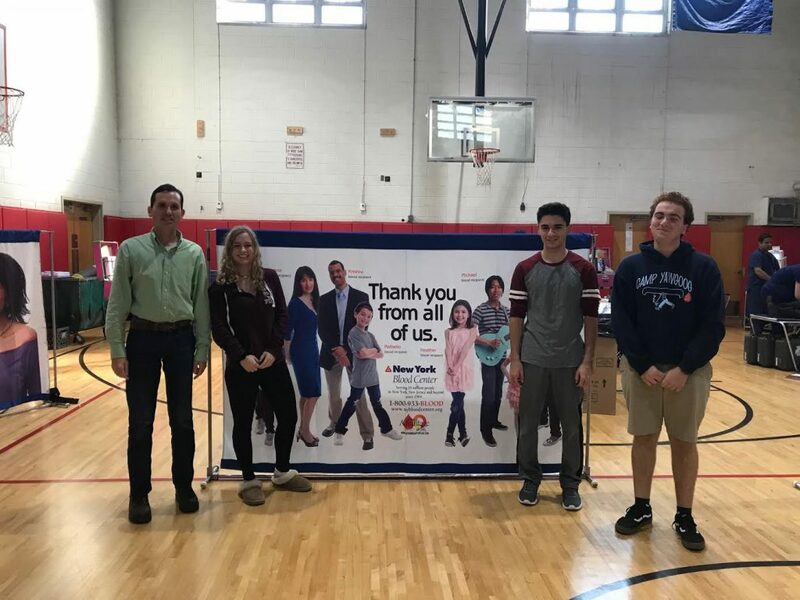 Floral Park Memorial High School’s Leos Club recently hosted a blood drive at the school on Nov. 1. In all, 58 pints of blood were donated that day mainly by the student body. Members of the Leos Club thanked all those who participated in the blood drive. The Leos Club is affiliated with the local Floral Park Lions Club.